As climate changes the real challenge of Solar street light increases. This may be one of the frequently asked questions, how solar lights work during long rainy days? 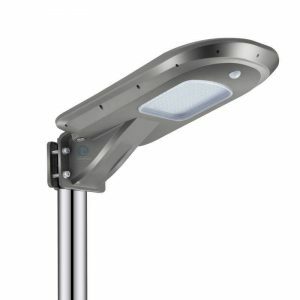 Usually these solar street lights use the energy radiated by the sun during the day and store in the batteries to power the lights at night. However, during rainy season the case is different. We may not see the sun for many days and weeks so in such case All in One Solar Street Lights can come in to rescue. These lights can power the streets even during long rainy days. 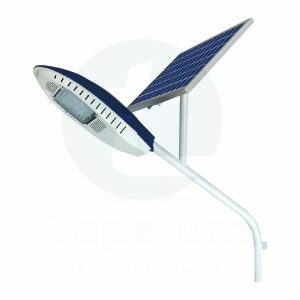 Let us see how these All in One Solar Street Lights work that makes it run even in such extreme weather conditions. 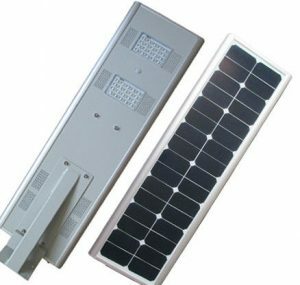 Lithium Battery: All in one solar street light uses high capacity lithium battery where energy is stored during the day. 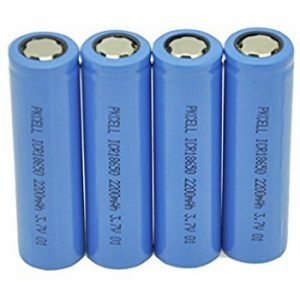 These batteries are designed in a way where there can be enough energy saved even during long rainy days to power the street lights at night straight for many days. In actual the clouds don’t stop the solar UV rays from getting through and the power production of photo-voltaic solar panels have found to be working more efficiently in colder temperatures. 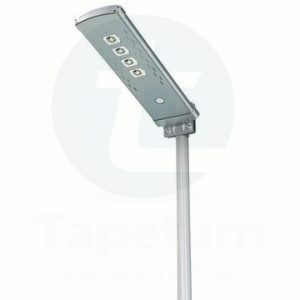 Infrared motion sensor: This technique of all in one solar street lights helps in saving energy upto a great extend. 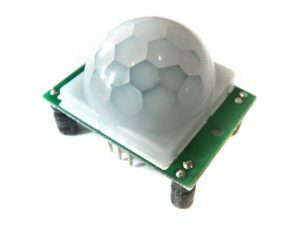 The infrared motion sensor can work at a distance of 7 to 10 meters away. When this sensor detects that people are getting near the street light the lamp automatically gets brighter. And when it senses that no one is nearby the light automatically gets dim, slashing off the energy that it needs when required. 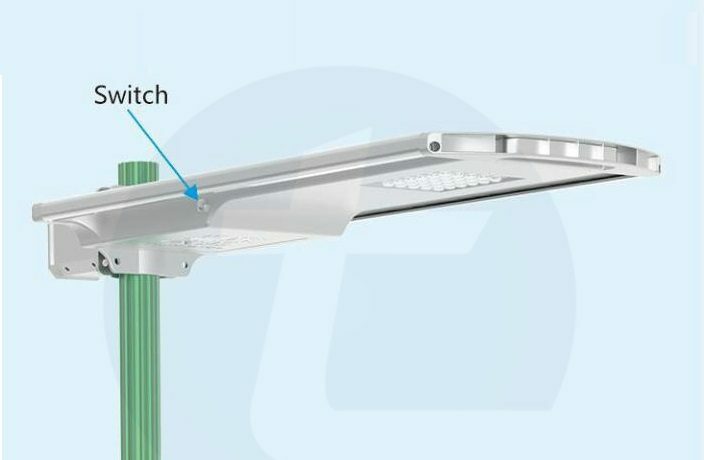 An intelligent controller: The intelligent controller in All in One Solar Street Light also helps to save energy by switching off automatically during the day to sustain long days without charging. 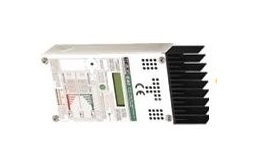 The controller understands when to switch on and off within even human intervention and it can also regulate the power according to the battery energy status. 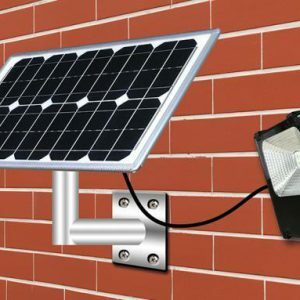 All in one solar light for every outdoor lighting: All in one solar light is not designed only to illuminate the streets but you can also use them for lighting parks, private roads, gates, paths, playgrounds and even outside storage areas. 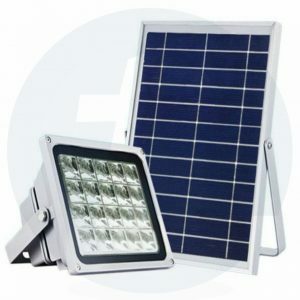 As technology has developed so much today you can find a solar light for every household and commercial purpose with different sizes, shapes, designs and capacity. These grid free and energy saving lights are the future of our next generation.